What an incredible adventure they had! Eight days in paradise with wonderful people, great vibes and five star slacker experience. Get a load of these newbies in the OnePiece store now. We’ve seen a load of these videos of New Yorkers, dancing on the subway (or “Underground” to us Brits), but this one shows them all that you’re better off doing it in a OnePiece. We’ve been living large in Deutschland recently… oh my days, what a blast! OnePiece love the Clothes Show… see who we met while we were there! 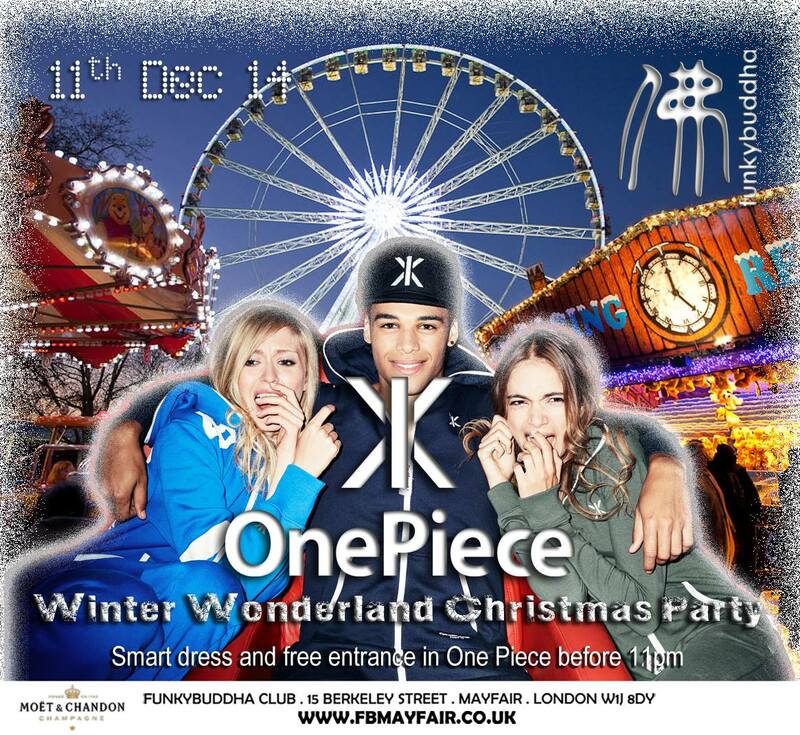 Andy Samuels, Mazzi Maz, Proudlock, Neon Jungle and Stereo Kicks all in one place all in OnePiece. Gotta love these guys and their music… and their choice of clothing! Go OnePiece! Get your OnePiece discount code here.